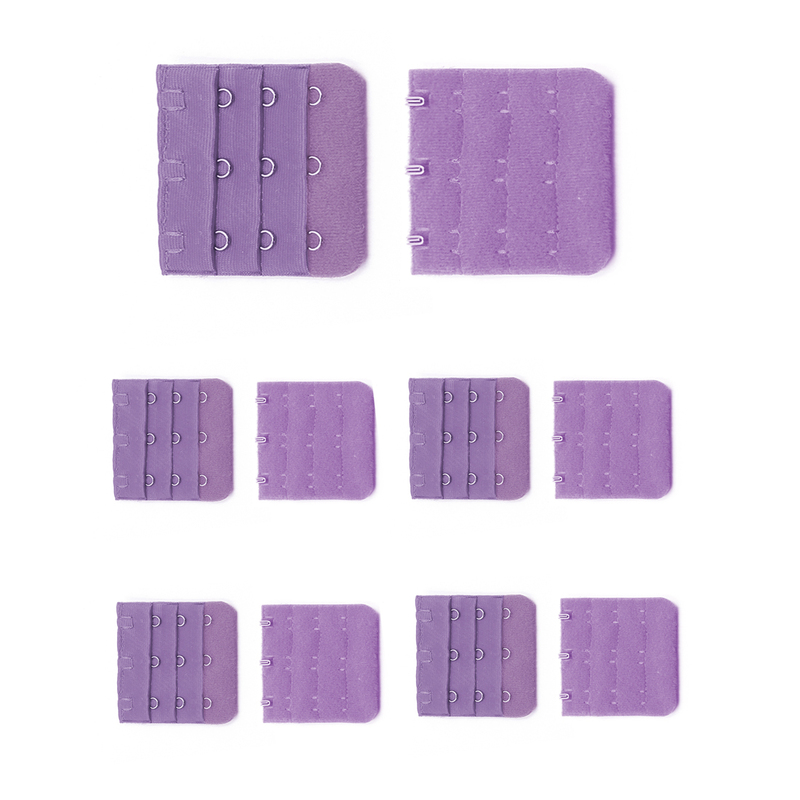 Featured 3 rows, each row 3 hooks, fit for most size bra. The bra hook extender will increase the length of your bra band for added inches of comfort. Hook and eye design, easy to use.